For all my faults, I was blessed with eyebrows that have a clearly defined, and rather pleasing, natural shape. Tooting my own horn a bit there, forgive me! These days, I'm very glad for them but, believe me, when pencil brows were all the rage in my teens, about 10 years before Cara hit the scene, I despised my bushes! Nevertheless, I was too much of a wimp to touch them and they have lived a blissful pluck-free, wax-free, thread-free existence on my brow bone. Until now. I started to get fed up with the annoying straggly hairs. They're not actually that noticeable in person but when I was doing close up photos of my eye make up, the stray hairs were very obvious and, to be honest, I got bored Photoshopping them out all the time. Enough was enough and I was going to do something about it! 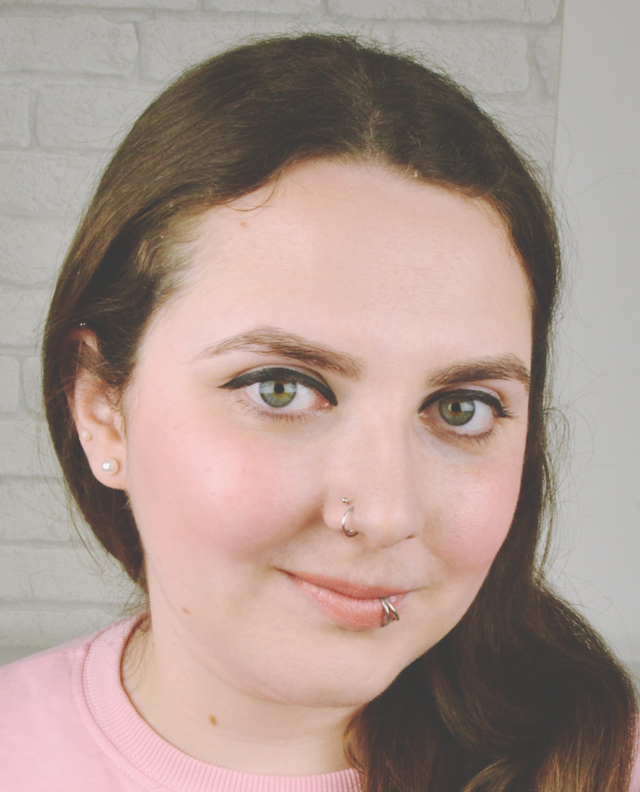 Still living in fear of ending up with the dreaded 2002 brow, I decided to visit a Benefit Brow Bar on the basis that they're into that vintage/retro aesthetic and therefore will appreciate a fuller brow. 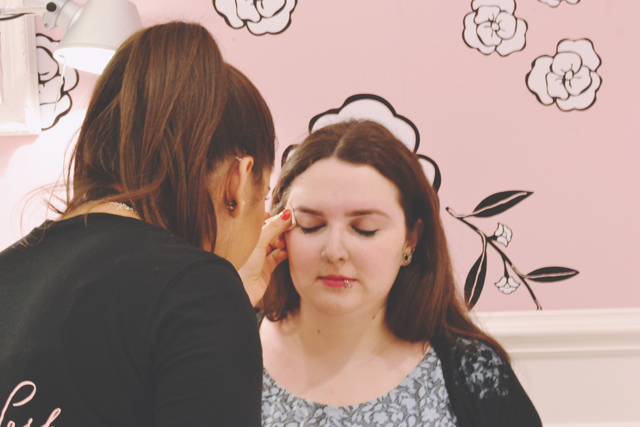 Rich and I were already heading into London so I decided I might as well start my eyebrow shaping journey at Benefit's flagship store in Carnaby Street. Straight away I was put at ease as, although the store was completely empty and there were a lot of staff, they waited for me to approach them first rather than making a beeline for me. I'd called ahead to book an appointment and a lovely girl named Madalina was my brow wizard. First I signed a little form to confirm I was happy to go ahead and I wasn't on any medication that may affect the process and then we were ready to go. Madalina asked what I wanted so I explained that I just wanted a tidy up and she understood exactly what I was after straight away (It was reassuring that her own brows were perfection!) She explained where she was going to remove the hair to check I was happy with it and then started by trimming the hairs to get them all an even length. Once the hairs were trimmed, Madalina checked the heat of the wax on my hand. It was the perfect temperature so we were good to go. I was a little nervous at this point as, although I've used waxing strips at home, I've never had a professional wax and I didn't want it to hurt. Luckily, the process was virtually pain free! Madalina used a little wooden stick to carefully apply the wax and then pressed a fabric wax strip against the area before ripping it off. Although the initial shock of it did make me jump, it didn't actually hurt. I would liken it to when you get a static electric shock- It makes you twitch suddenly but doesn't really cause any pain. All the time, she chatted to me (about Marilyn Manson, of all things!) and reassured me, showing me the mirror so I could check I was happy with how it was all going. She explained that since my right eyebrow is a little more sparse than my left, she wasn't waxing much that side so they'd even up. Once my eyebrows were perfectly shaped and balanced, Rich laughed at me because my forehead was bright red. Not to worry, Madalina whipped out some Boi-ing concealer and set to work hiding the redness until it was completely invisible. I mean, completely invisible. Like I said, she was a brow wizard! Some of my eye make up had smudged by the end, so she provided me with some make up remover (FYI, it was Remove It and amazingly good!) About 10 minutes after setting foot in the boutique, I was good to re-enter the world as a changed woman! Seriously, I cannot tell you how obsessed I am with my eyebrows! All day I was taking selfies, looking at my reflection in shop windows and just generally being horrendously narcissistic. This, along with getting my acrylics, has been one of my best decisions of recent years. 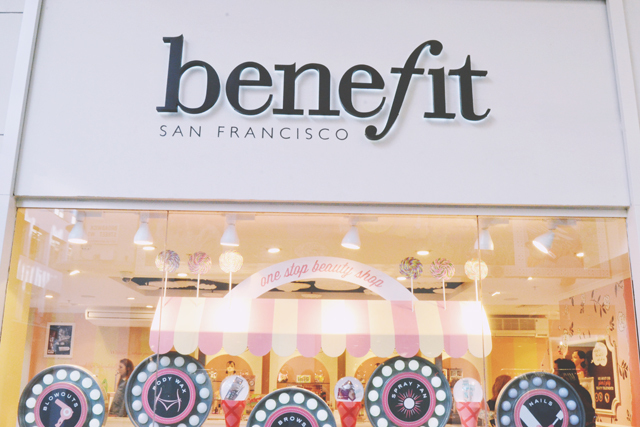 From now on, every month will involve a trip to my local Benefit boutique! 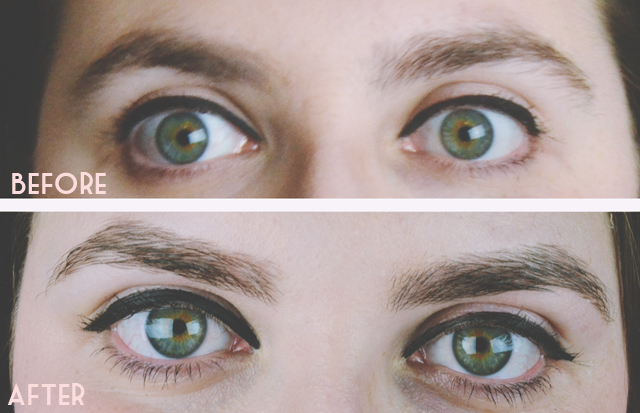 You have the perfect brows <3 I'm still growing mine out from my teenage mistakes wahhh. Gosh, your eyebrows were good before but they look amazing! (So does your liner by the way!) I have naturally huge eyebrows, but was always too scared to go somewhere so I've since overplucked them. I might follow suit and go to Benefit brow bar! Very nice! I have no idea how to even shape my brows haha! Your eyebrows look great! Benefit are the only place i'll go to get my brows done - I trust them to get it right every time. They look fab, I want mine done now! you really are blessed with great eyebrows, they did a fantastic job! i have brow-envy!! Oooh looking good! I always forget about my eyebrows. Just pluck stray hairs like once a month, if I remember xD I think I need to get them shaped again and try to keep on top of it!